This is the first church as Fish Creek, SK. as a Metis Settlement. The Roman Catholic Church built in 1920 and closed in 1957. 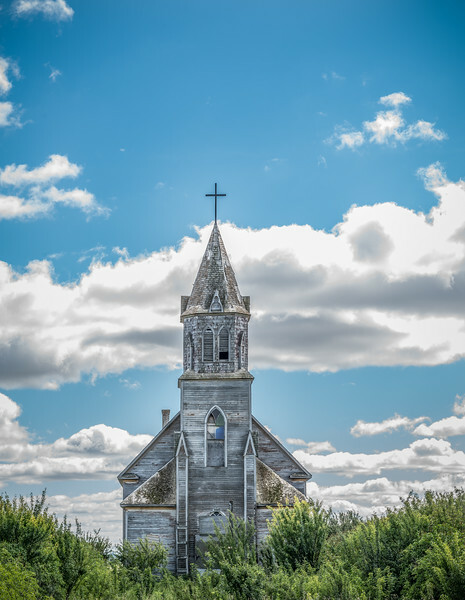 (The original church was built in 1901 and burnt down and this one was erected in the same style as the former church) The land now is owned by the owners of the adjacent farm.